The Aonach Eagach Ridge is one of the most well-known ridges in Scotland and for many people it is high on their mountaineering list. 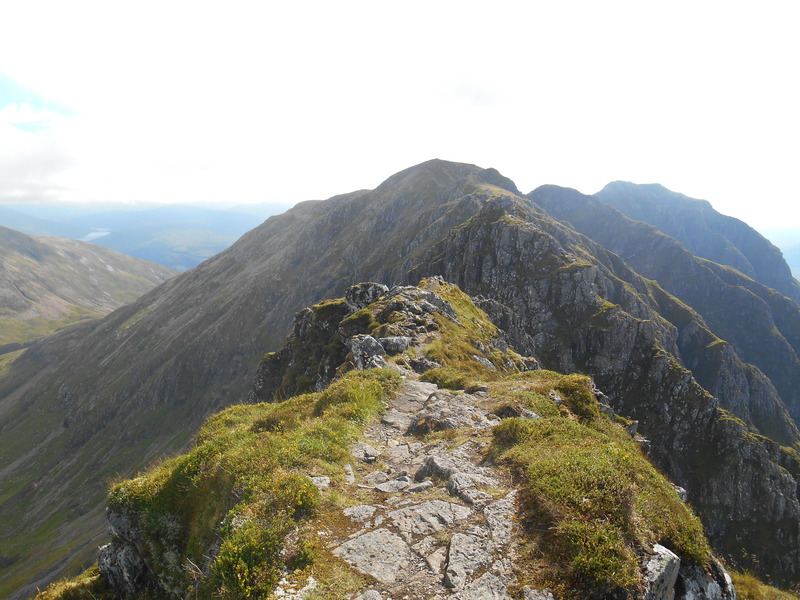 The route summits two Munros; Meall Dearg and Sgorr nam Fiannaidh, but for many it is the legendary grade 2 scrambling in between these mountains that makes this such an exhilarating challenge. Not only do all our guides for The Aonach Eagach Ridge have their MIA (they are qualified Mountain Instructors), but we also work within a strict 1:3 Instructor to Client ratio. This ensures that you receive not only an extremely high level of safety but also an exceptional level of customer care. We believe our guides should keep you safe AND provide you with a fantastic experience. Our package also includes transport and accommodation to make that experience hassle-free, allowing you to just enjoy the adventure. 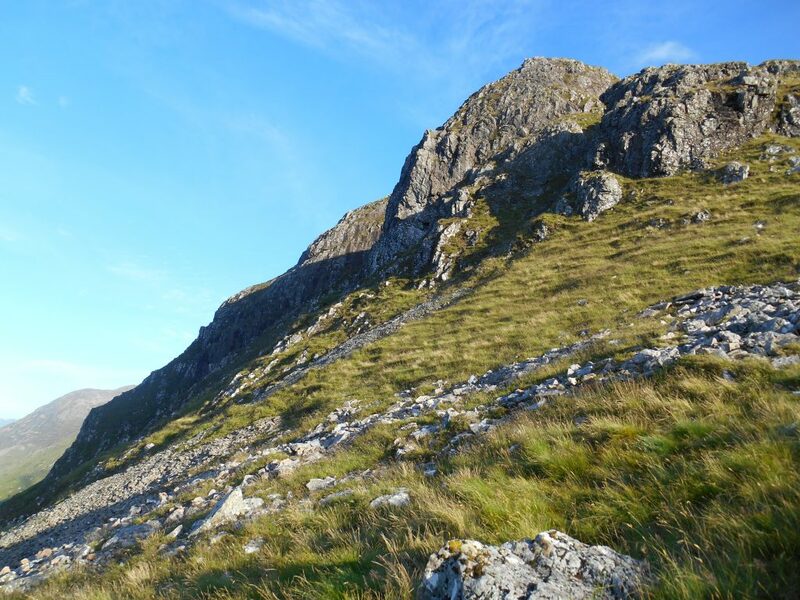 Is the Aonach Eagach Ridge Right For Me? This scrambling weekend is perfect for those ready to take the step up from regular hill walking to scrambling. You don’t need any experience of scrambling but must come with the understanding that you will need a head for heights, as this route is very exposed. You will also need a reasonable level of fitness, as it is a tiring and long day. However, your instructor will be fully aware that this may well be a big challenge for you and will encourage you through this exciting experience. This is your chance to get to the start of the holiday by making your way to Fort William. We will have accommodation arranged for you so you just need to turn up and tell them your name. Before your trip you will receive some information about the town as well as some ideas of where you may wish to eat. 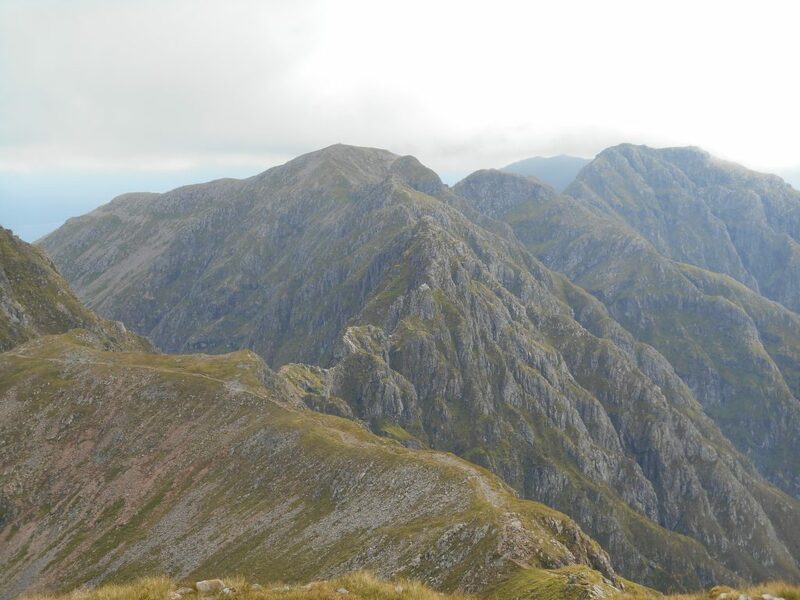 Today you will be collected and taken to the start of the Aonach Eagach Ridge, one of the most famous ridges in Scotland. Although just 6 miles in length be prepared for a long, challenging and thrilling experience and for a long day in the mountains. Today it is time to make your way home. You may be physically tired, but hopefully also mentally invigorated by this undeniable achievement. 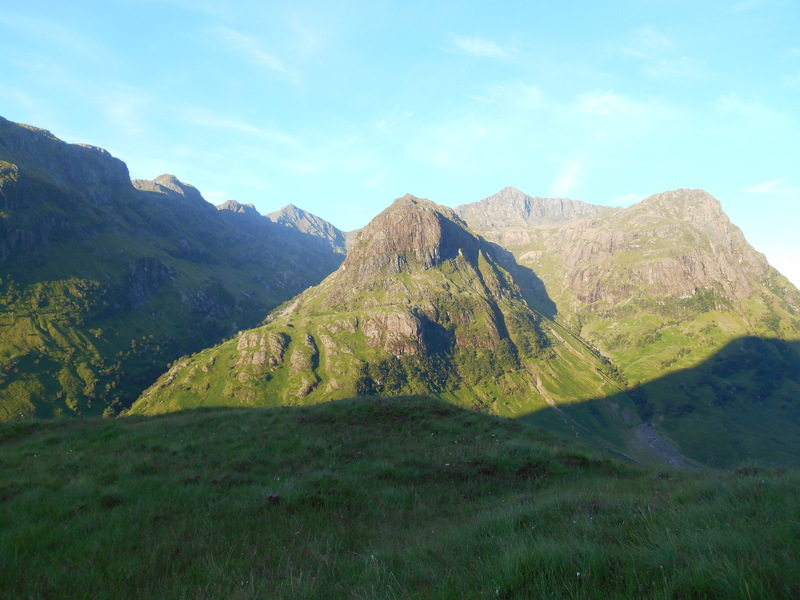 We offer our Aonach Eagach Ridge weekend with 3 different accommodation options to suit your needs and budget. If you are looking for some of the highest standard accommodation available along the trail this is the option for you. Most of your accommodation will be in hotels, using 4 star B&Bs only when they are a higher standard than the local hotels. In areas where you finish walking and there is no high quality hotels or 4 star B&Bs (e.g. Kingshouse), you will be driven to a nearby village to make sure you get a consistent standard. 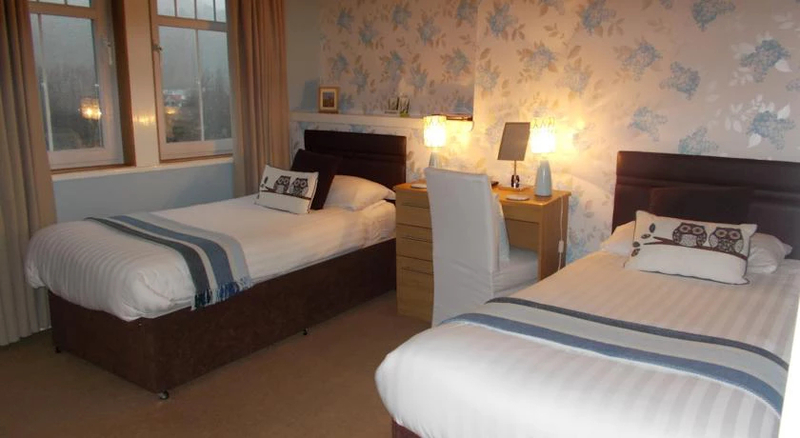 £199 per person when booking as a two in double or twin rooms. £239 per person if booking as an individual therefore needing single rooms. 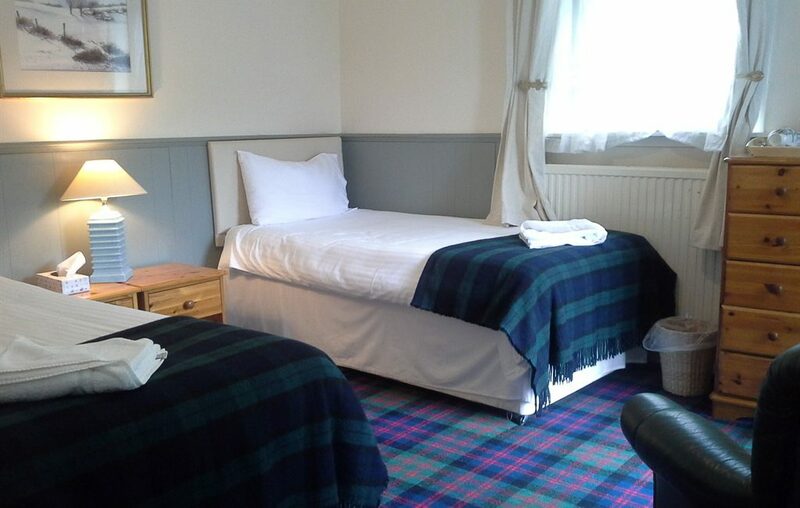 £249 per person when booking as a two in double or twin rooms. £299 per person if booking as an individual therefore needing single rooms. To book this trip we will require a £150 deposit per person with the rest to be paid a month before your trip. The price for guiding only is £110. This does not included any accommodation with the trek. Our guide will arrange a meeting location a few days before your booking. To book this trip we will require a £50 deposit per person with the rest to be paid a month before your trip. 123 people viewed this trek in the last 7 days. Ollie is a qualified Mountain Instructor with years of experience in the hills of the UK. He has travelled throughout Europe and lived in the mountains of Wales and Scotland. Always keen for a new adventure he has climbed to over 4000m in the Alps, survived Scottish blizzards, explored the Anti Atlas Mountains of Morocco and canoed river rapids in Wales. Ollie was fantastic and he was always focused on our safety first and ensured we were challenged the whole time.